In business since 1997, Spectacular Adventures has been selling travel to destinations all over the world. Our staff has over 98 years of combined travel agent experience and ready to share their knowledge with you. 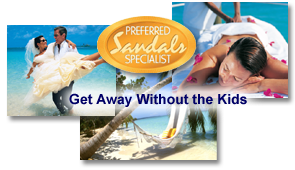 Spectacular Adventures specializes in vacation travel services for individuals and groups and can take the time off your hands to help you find the best value for any domestic or international reservation. Our friendly and knowledgeable staff is here to answer any questions you may have about our agency and the travel packages we offer. Ask about our current specials and discounts. 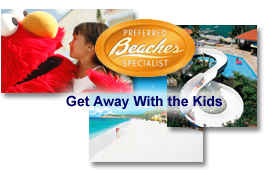 Let our experienced staff arrange your next vacation. Contact us today! Spectacular Adventures has been nothing short of SPECTACULAR! Not only was Erin Roberts very accommodating to all of our last minute information requests, her attention to detail and honesty was very reassuring! She also took care of getting us home safe and sound (and on time!) when the airline we used unexpectedly went on strike. Thanks Erin for going the extra mile, or in our case the extra 1500 miles! You've got a customer for life!